Prolific promoter and longtime Shea collaborator Jordan Michael Iannucci joins the Shea staff this month to talk about his new life as a DIY historian, his Tony Hawk Challenge to prospective bands, and the worst things that can happen (and have happened) during a show. Listen for a special guest drop-in and the world's first broadcast of the game More Punk! 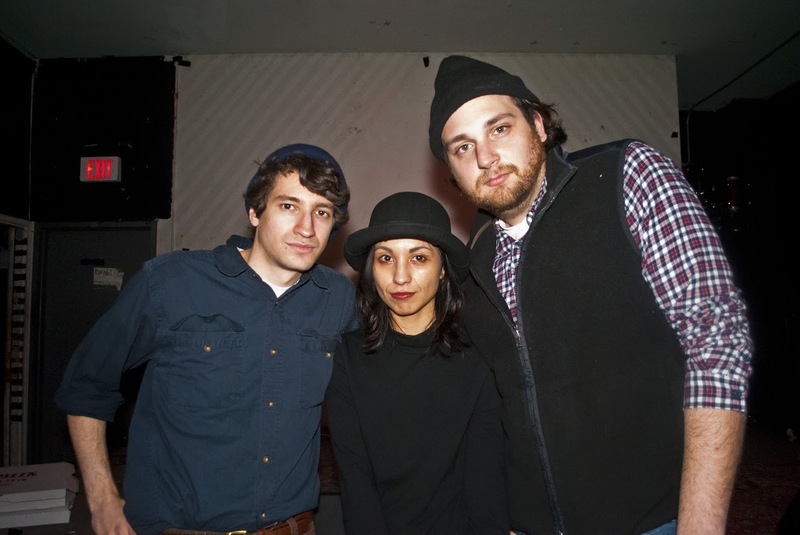 Adam Reich, Luke Chiaruttini and Nora Dabdoub host/produce.